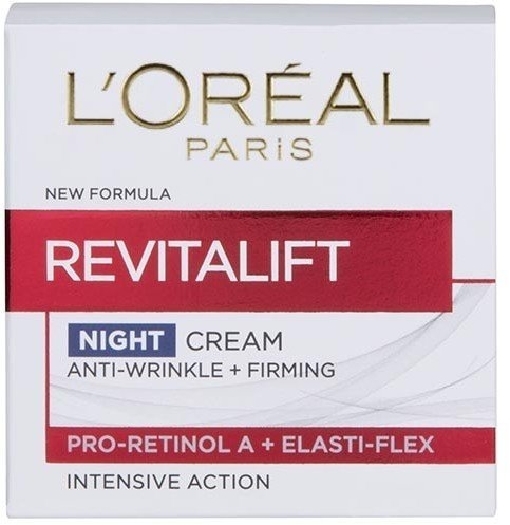 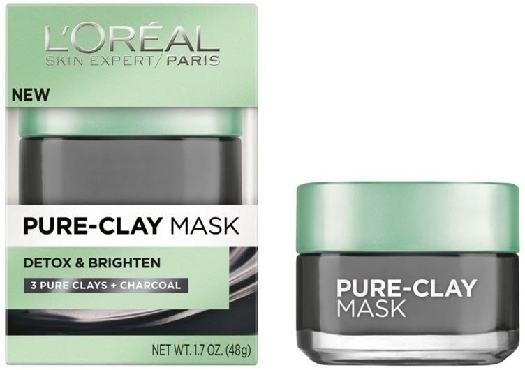 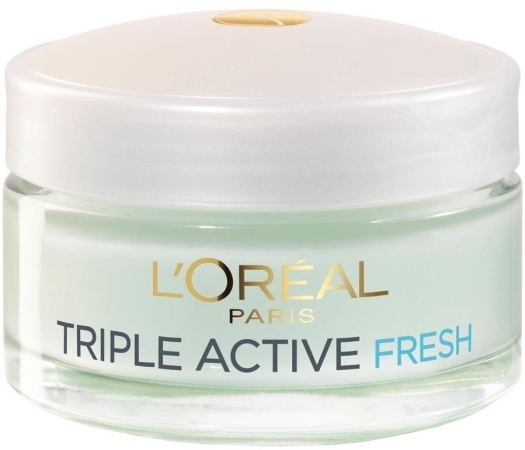 L'Oreal Paris Hydrafresh Dermo Expertise Triple Active Fresh face cream delivers reviving moisture to your skin, protecting it from the adverse environmental effect. 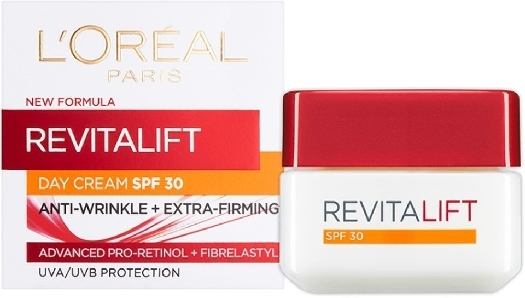 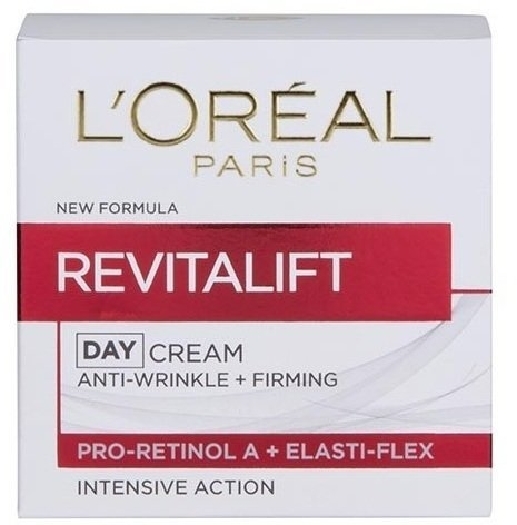 The formula is light and airy, which makes this product a perfect cream option for the daytime. 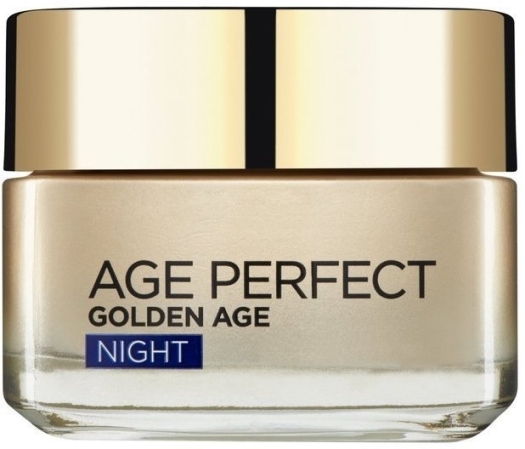 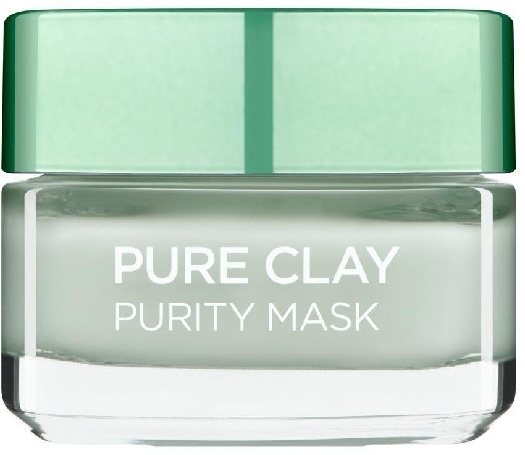 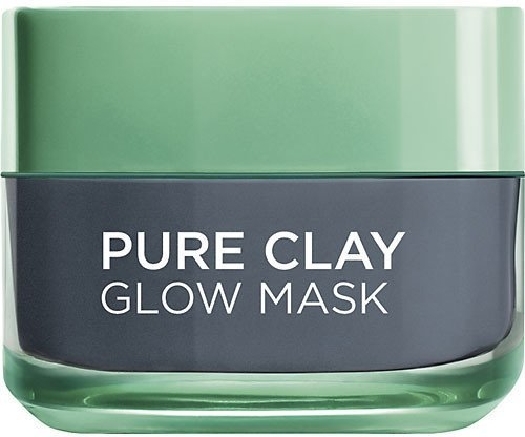 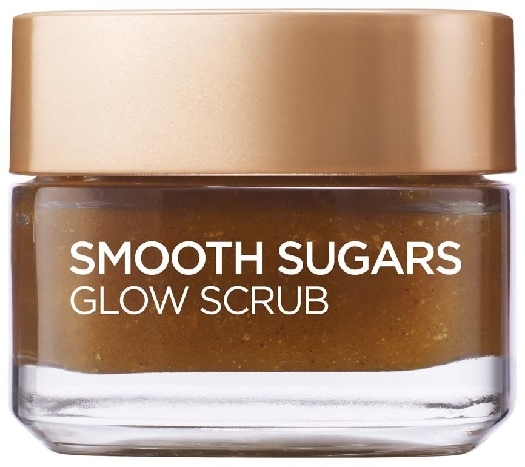 Recommended for normal to combination skin types.